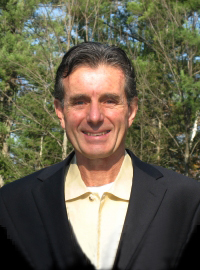 John is an organizational development consultant with over 30 years of global experience coaching CEO’s building senior executive teams, facilitating strategy development an organizational alignment for Fortune 500 and fast growth companies in diverse industries in Asia, Europe and the United States. AT&T, Goldman Sachs, General Foods, John Hancock, Nike, and the US State Department are only some of John’s clients. A decorated Vietnam Combat Veteran, John served as River Boat Patrol Officer. John received his Bachelor’s in Political Science from the College of the Holy Cross, and his master’s in Special Education from the University of Massachusetts.